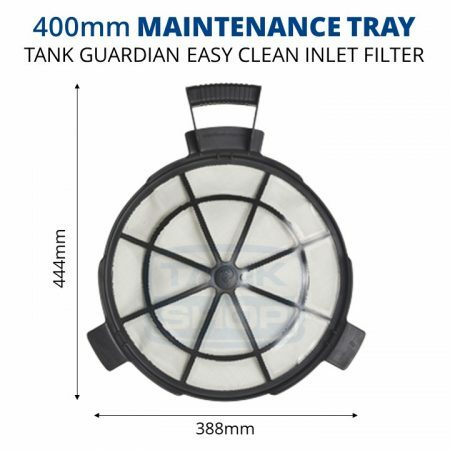 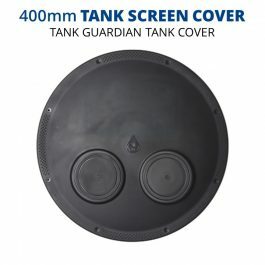 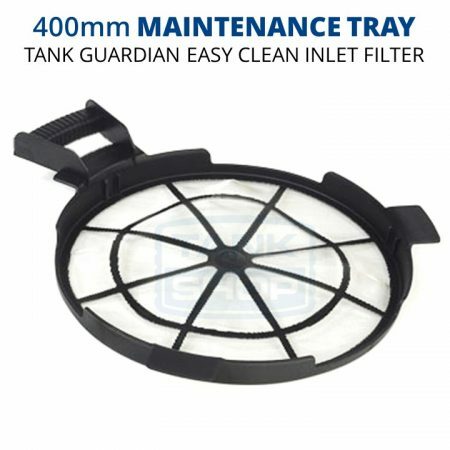 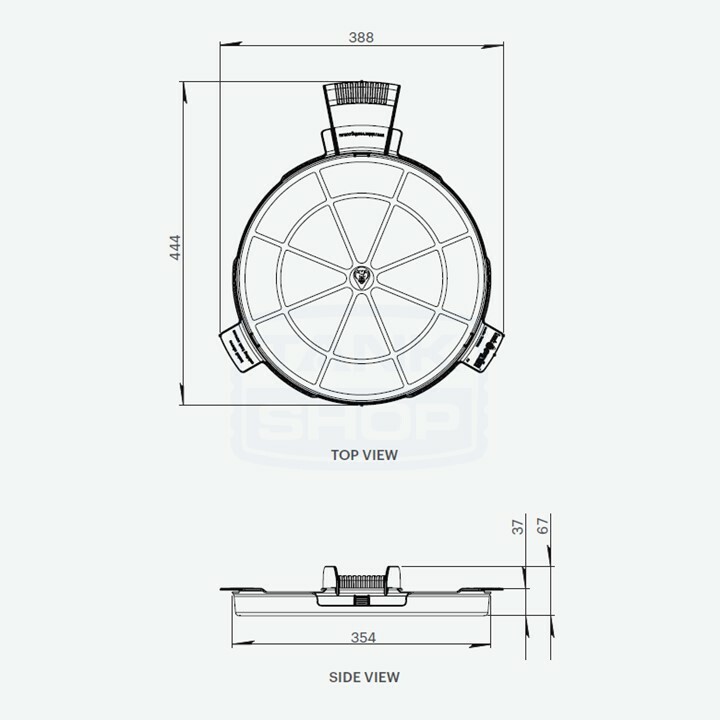 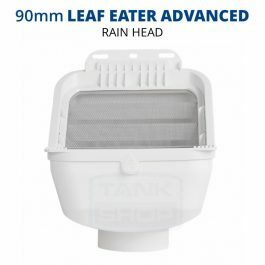 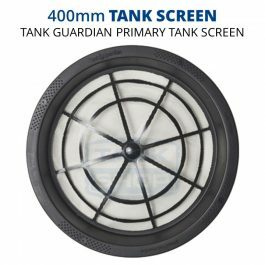 The 400mm Maintenance Tray (TMTG02), aka Tank Guardian Easy-Clean, acts as a secondary leaf strainer. 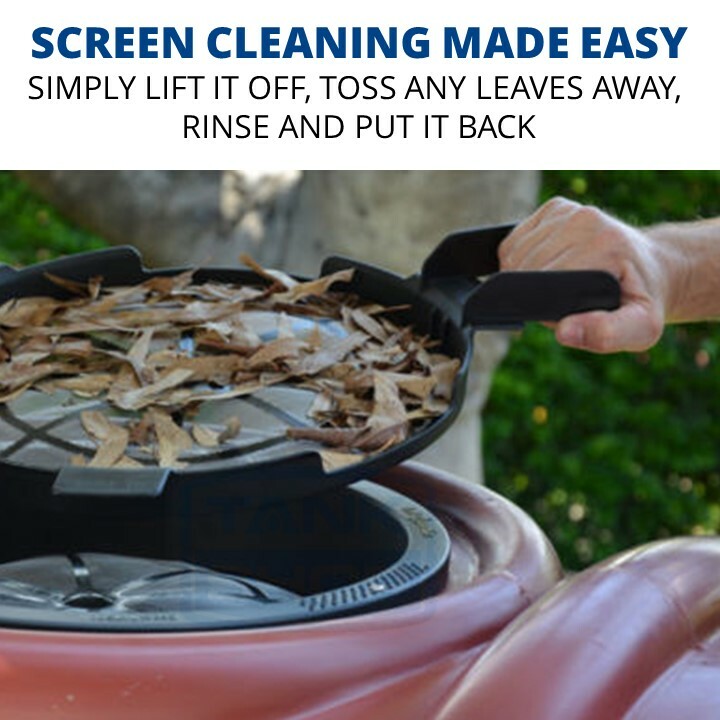 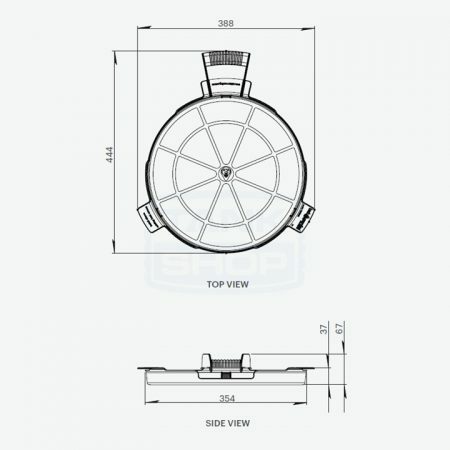 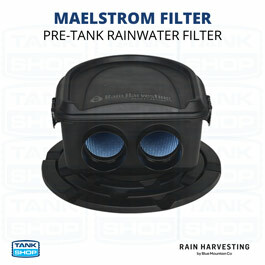 It is placed within your fixed tank inlet screen to protect it from the build up of leaves and debris. When full of leaves and debris simply remove the maintenance tray using the handle, tip upside-down, rinse and place back in your strainer.